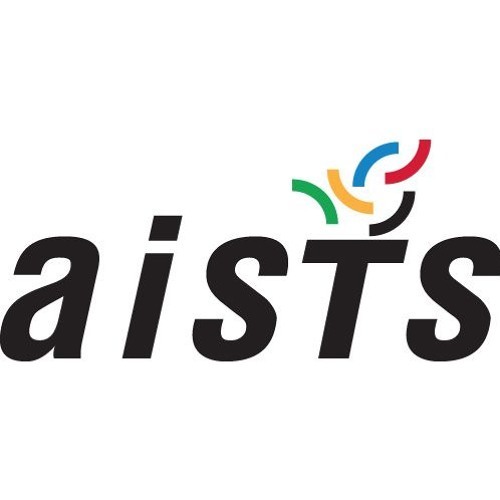 This month's AISTS Sports Medicine podcast, presented by Pavla Foley, Lukas Gerber and Saeyong Ahn, looks more in-depth into the effects of taking creatine for athletes. Only creatine monohydrate is duscussed , not any other variations of creatine and it is in the supplement category A. Creatine is formed in the human body and helps to generate energy. The major effect is weight gain and it improves the recovery between bouts of high-intensity exercise. This podcast will look at its effects and try and find out if whether taking creatine could be beneficial for different types of sports. Users who like Should All Athletes Take Creatine? Users who reposted Should All Athletes Take Creatine? Playlists containing Should All Athletes Take Creatine? More tracks like Should All Athletes Take Creatine?